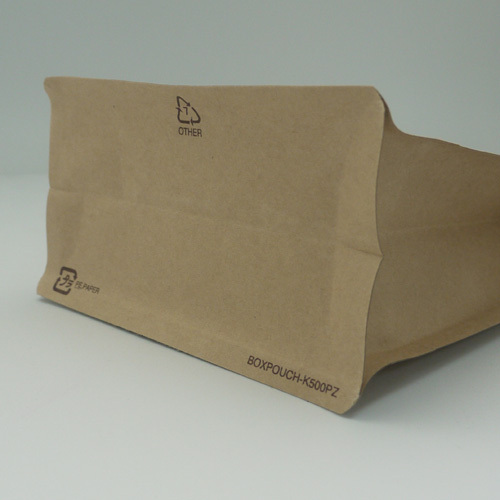 Matching up with the ever increasing requirements of the customers, our company is engaged in providing Block Bottom Coffee Bag. Established in the year 2002 at Chennai, Tamil Nadu, we “Image Graph” are a Sole Proprietorship (Individual) based firm, involved as the manufacturer and trader of range of Packaging Pouch, Film Roll, Packaging Bag, Grip Seal Bag and many more. Moreover, strict superiority checks are been approved by us over the entire assortment, to assure that our products are faultless and are in fulfillment with the standard defined by the industry.